Dedi primarily handles various aspects of shipping and international trade litigation and arbitration. His areas of practice encompass international trade work and the whole spectrum of “dry” and “wet” shipping work. These include casualties (i.e. collisions and other marine casualties), maritime insolvency, bunker claims, charterparty, bill of lading, ship sale, ship repairs, marine insurance, sanctions and commodities disputes. Dedi also handles sanctions work and various disputes involving allegations of fraud and conspiracy. In addition to regularly representing clients in Singapore Court litigation and arbitration, he also manages foreign Court litigation by leveraging on the firm’s presence in the region. Prior to starting practice, Dedi was captain of the National University of Singapore maritime moot team. He led the team to win the International Maritime Law Arbitration Moot 2010, held in Sydney, Australia, where he was also named Best Speaker (Final Rounds). In his free time, Dedi coaches the NUS team for the maritime moots and he is an advocacy trainer with the Law Society of Singapore. 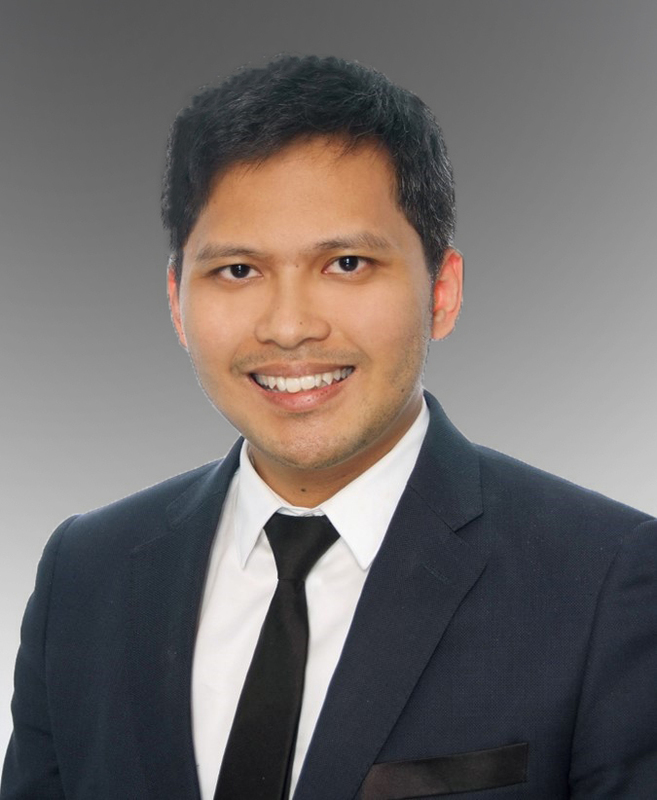 Dedi is also an Adjunct Fellow of Centre for Maritime Law, NUS. Apart from English, Dedi speaks both Malay and Bahasa Indonesia. Advising and acting for commodities suppliers relating to fraud and conspiracy allegations, including obtaining freezing injunctions; acting for a bank to preserve its security rights overseas in connection with a freezing injunction obtained in Singapore; advising and acting for a Club relating to fraud allegations. Advising and acting for various vessel interests, cargo interests, commodity traders and ports arising from the financial collapse of various major bunker suppliers, traders, and shipping companies, with exposures exceeding US$20 million. Advising in relation to United Nations, United States and European Union sanctions, including before and after the withdrawal of the United States from the JCPOA. Advising and acting for Clubs, Hull Underwriters, Owners, Charterers, Port Operators and Cargo interests in a wide spectrum of maritime casualties within Singapore and in foreign jurisdictions. These include major collisions, berth contact, damage to undersea pipelines, cargo liquefaction, fire on board, resulting in substantial claims, personal injury, missing crew, loss of life, etc. Advising and acting in relation to arbitrations arising from successive explosions on board multiple vessels during cargo operations and involving substantial claim amounts. Advising and acting in relation to ship sale disputes under the SCMA Rules, LMAA Rules, including subsequent enforcement in the Singapore Courts and overseas for substantial claim amounts. Advising and acting in relation to multi-jurisdictional enforcement of bunker, agency, and other claims against various vessels, and in relation to bunker contamination disputes. Advising and acting for Owners and Charterers in relation to a multitude of charterparty claims and enforcement measures, including arrest, liens over cargo and sub-freights. Advising and acting in relation to claims for and against shipyards. Advising and acting in the enforcement in Singapore of a UK judgment exceeding US$40 million. Advising and acting in relation to Singapore customs issues, with exposures exceeding S$2 million. Advising a major port on agreements for supply of services. Advising on non-contentious ship sale and purchase transactions. Advising on berth agreements, repair agreements and other non-contentious aspects involving shipyards. Advising on collective bargaining agreements.